Opportunities for intimate encounters with Christ through regular Teen-centered Adoration of the Blessed Sacrament. 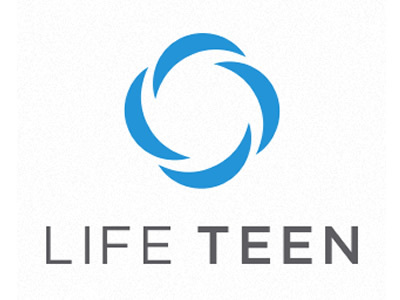 Weekly Life Nights in the Teen Center after the 4:00pm Mass on Sundays creating a place to come talk about their faith and ask questions in order to develop a better understanding of their faith. Register your teen for the 2018-2019 High School Youth Ministry today! One of my favorite ways to get to know people is to chat over coffee! Sign up for a 30 minute slot. EDGE resources speak to the physical, psychological, cognitive, relational, and spiritual maturation of middle school youth. EDGE meets on Wednesday nights in the teen center from 5:00pm-6:30pm for weekly meetings filled with knowledge on the Catholic Church and relational time to build lasting Christ center relationships with each other. REGISTER YOUR MIDDLE SCHOOL TEEN FOR EDGE TODAY! For 6th, 7th, and 8th graders. EDGE provides a safe fun place for youth to find solid Catholic community, to get answers to their questions about faith, and, most importantly, to experience Jesus in a profound and personal way. Life Teen BBQ with Sister Mary Eileen & Sister Margery at their Convent! All 9th-12th grade Students invited (including 8th grade going into 9th grade). Join us in kicking off the Greatest Summer Ever with Life Teen! 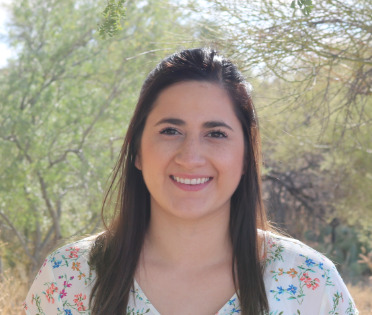 Please contact Katherine Lahera for information on Sacraments in the age range so that we can better serve your families specific needs for sacraments at klahera@oloj.org or call (480) 346-3046.